When planning my trip to Florence I had to make a choice, what airport in Italy do I want to land from the States? Being that my home airport is Atlanta (ATL) there is a direct red-eye flight into Roma (FCO). Now, do I want to connect flight up near Florence or do I jump right on a train north? 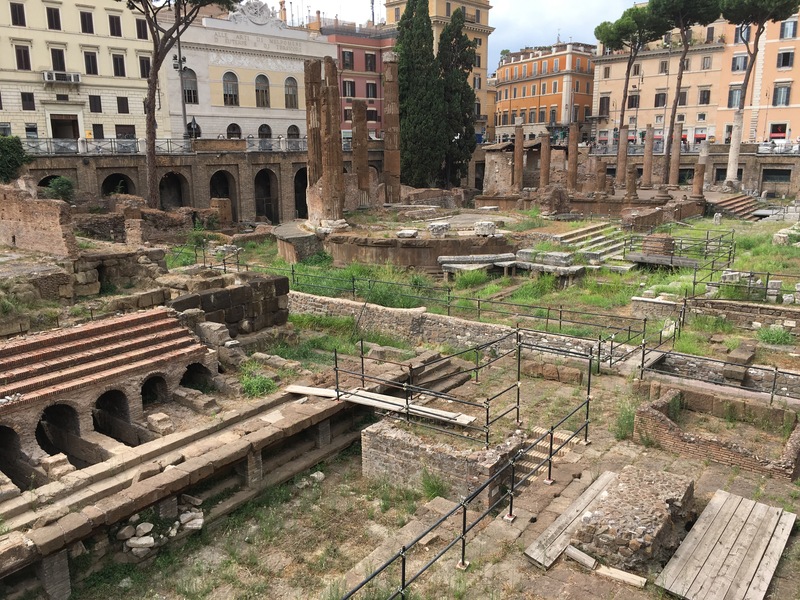 Nope, I stick around in Rome to soak up as much as I can in 40 hours. 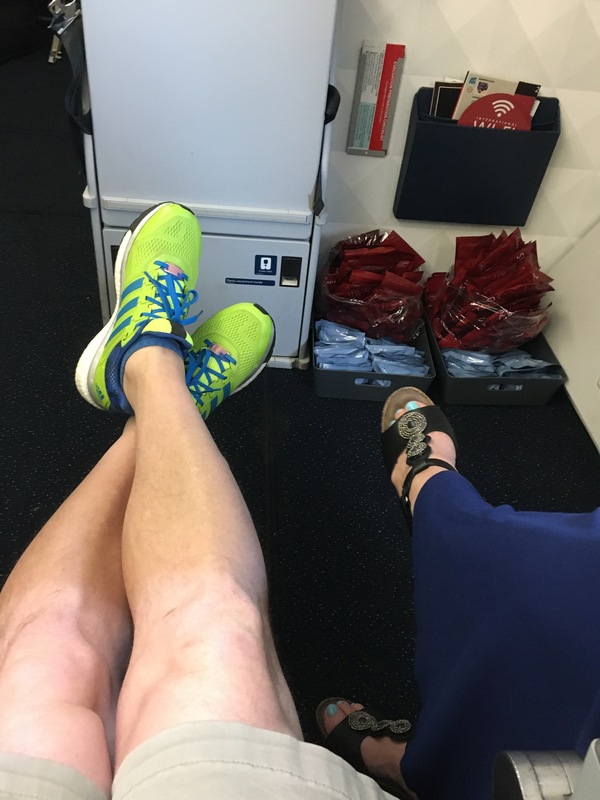 We lucked out on tickets as we bought the Tuesday after the Brexit, and able to score poor mans first class, exit row with no seat in front of us and seats still recline! After the 9.5 hour flight across the pond, we land around 10:30AM. Staying at an AirB&B, we hopped on the Leonardo Express train from the airport into the city center. From there we jump in a taxi to the B&B near campoi del forio. After dropping our bags off we wanted to walk around the city to acclimate ourselves and find lunch!